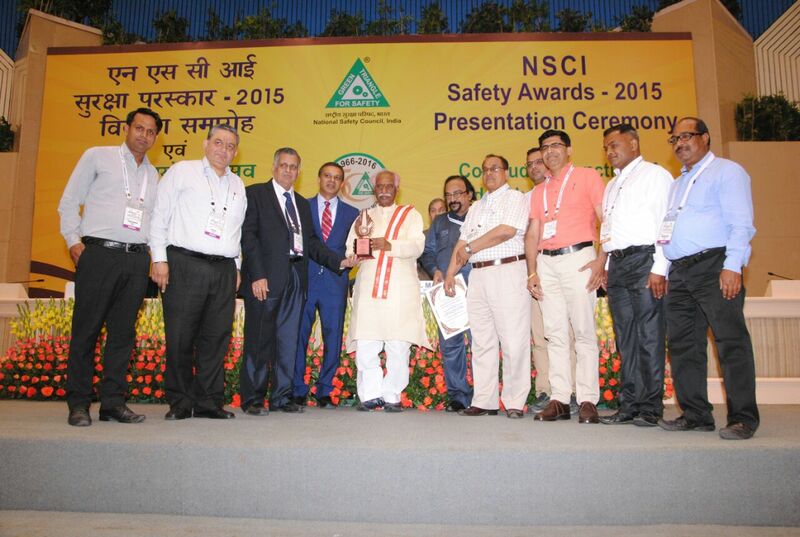 Glad to inform you that the C&S Electric Ltd., NSEZ Division has won the Suraksha Puraskar Award (Bronze trophy and a Certificate) from National Safety Council of India under MSME (Micro, Small and Medium Enterprises) category.This national award for the year 2015 was declared by the NSCI Safety Awards Committee early this year. This Award is conferred to an enterprise who has developed and implemented effective EHS management systems and has achieved significant safety performance during the assessment period (calendar year 2013 and 2014). The award function to present the award to the winners is being organized by “Board of Governors and Director General -National Safety Council” on 06th April, 5 p.m. onwards at Vigyan Bhawan, New Delhi. Shri Bandaru Dattatreya, Hon’ble Minister of State (Independent Charge) Labour & Employment, Government of India was the chief guest of the event. 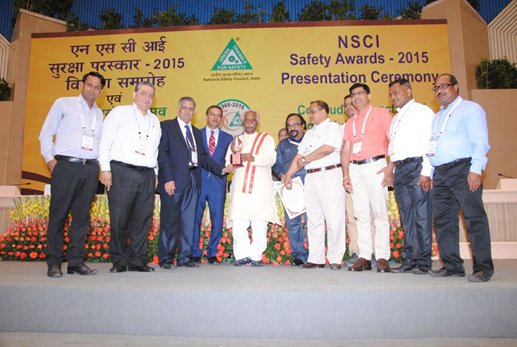 C&S Electric NSEZ division has been awarded “Suraksha Puraskar” from National Safety Council of India under MSME (Micro Small and Medium Enterprises) category for implementing effective EHS management systems and achieving significant safety performance in the plant for the assessment years 2012-13 & 2013-14. This represents C&S Electric commitment to high standards of health & safety management in the plants. The Hon’ble Minister for New & Renewable Energy Dr. Farooq Abdullah awarded C&S Electric Ltd. for its 1 MWp Solar PV Power Plant at Village NANDHA, District Bhiwani, Haryana –being the 2nd PV Power Plant to get commissioned in India under MNRE RPSSGP Program. The award comprises of a Trophy and a Certificate of Appreciation and was handed over on 25th September 2013 at the Scope Convention Centre, New Delhi. C&S Electric employees awarded for best safety measures. Occupational health and safety are critical to the success of any construction site or projects. C&S Electric lays great emphasis on safety measures at workplaces and always insists its employees to observe the safety rules to avoid calamities. It’s Environment, Health & Safety (EHS) department trains and equips all its employees in safety measures, rules and regulation. No wonder, C&S employees get chosen for their strict adherence to safety measures in different project sites. This year also, C&S Employees won safety awards in Pradeep Refinery. Control Panel and Switchgear Manufacturers’ Association (COSMA) has awarded Mr. R N Khanna, Chairman, C&S Electric with “COSMA Ratna-Life Time Achievement Award”. The award was announced at the COSMA Convention 2013 on 18-19 October 2013 in Hotel ITC Grand, Parel, Mumbai. Mr. Khanna has been awarded this award for Outstanding leadership and excellence in creation, development and manufacturing of a complete range of switchgear and protection products in India, which are now used across the globe. COSMA is proud to present this Citation to Shri Ravinder Nath Khanna, Founder and Chairman-Managing Director, C&S Electric Limited, Delhi. COSMA based in Mumbai, is a fraternity of electrical industry manufacturers, who are serving the customer with products built to be trusted. It took months to put the CSPC unit at this level and to compete with other 120 Companies from Delhi. An excellent teamwork and benchmarking lead to this success story and the prestigious ‘Delhi Safety Awards -2013’ has been awarded to CSPC, 44, Okhla Unit by Hon’ble Chief Minister Smt. Shiela Dixit. Congratulations to Mr.Madhukar Kapoor, Mr.lal Bahadur, Mr. Sunil Dviwedi, Mr. Rajeeb Chattopadhyay and the most important mentor of this entire project Mr. Shailendra Sinha. 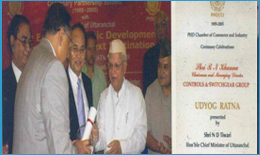 In 2008 again, the Jury of the PHDCCI – Headed by the former Chief Justice of India – Mr. R.C. Lohati, our CMD Mr. R.N. Khanna was chosen as the Industrialist of the year and honoured with the “Ph.D. 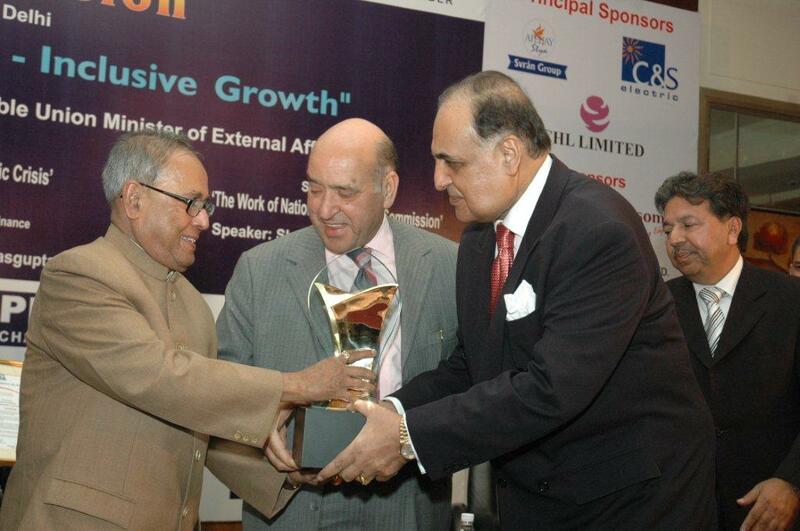 Chamber Distinguished Entrepreneurship Award for the year 2008” by Shri Pranab Mukherjee, Hon’ble Minister of External Affairs, in recognition of his outstanding entrepreneurship. 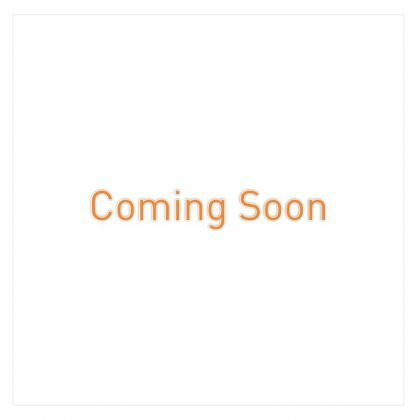 CMD Mr. R.N. 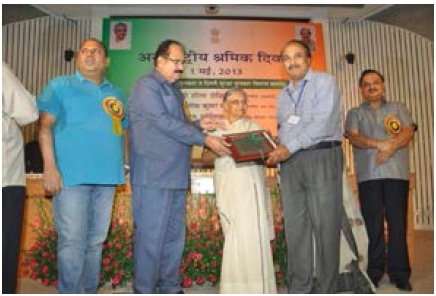 Khanna was awarded the “Delhi Udyog Ratna” by the Delhi Government under Delhi Shiksha & Khel Vikas Sangh on 2nd Spt, 2008 at Delhi for his outstanding role in his field of activity. Mr. Justice P.N. 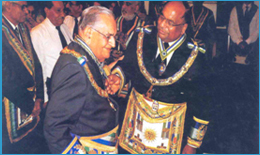 Khanna (Retd), Chairman Emeritus of C&S Group was awarded the rare of rarest awards of “Jewel of Distinction” at a ceremony held on Sept 2007 to honour him in the Masonic Lodge East & West for his over 50 Years of service to the Lodge. Masonic Lodge is called Temple of “Philosophy and Arts”. Our CMD Mr. R.N.Khanna was awarded “Udyog Ratna” by Ph.D. Chamber of Commerce & Industry for “Involvement in Economic Development of Uttaranchal” . 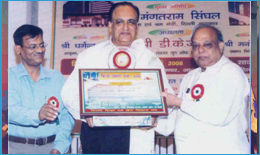 This award was presented by Mr. N.D. Tiwari, Hon’ble Chief Minister of Uttranchal on 8th July, 2006. Mr. Ashok Khanna, MD & Director (Technical) was awarded Distinguished Alumnus Award by IIT Madras December 2004. This award is given to the alumni who have received education and training at the IIT and have distinguished themselves professionally and occupy top positions in the Industry, Government and the Academe.